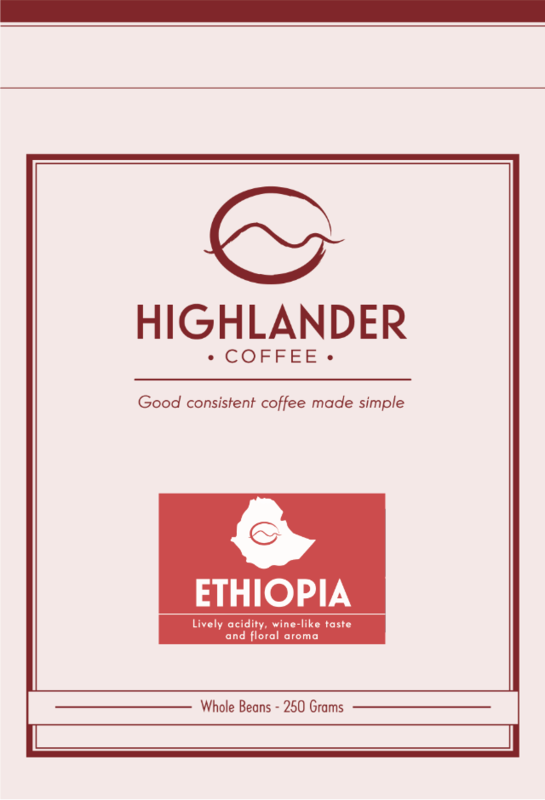 Grown in the Sidamo Province this is one of the best fully washed Ethiopian coffees. 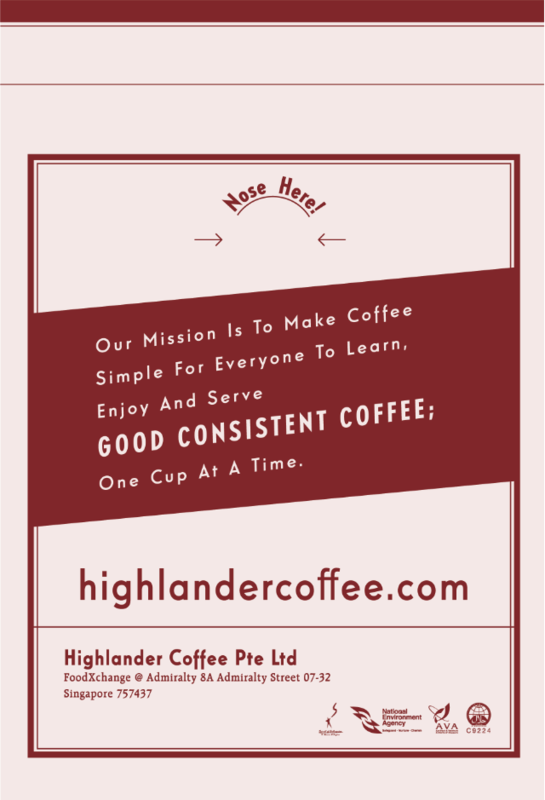 A complex coffee; on the filter, hint of lemon and fruits, in the cafetiere, a more earthy, smokiness. 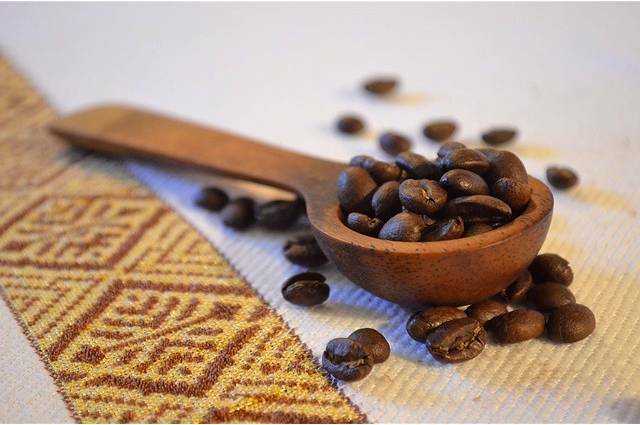 Like most African coffees, Ethiopia Sidamo is a small, dense green/greyish bean, yet is valued for its deep, spice and wine or chocolate-like taste and floral aroma. The most distinctive flavour notes found in all Sidamo coffees are lemon and citrus, with bright crisp acidity. 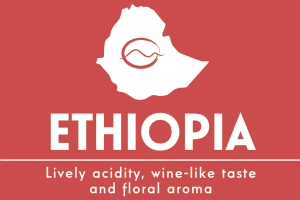 Ethiopia is thought to be the birthplace of coffee with wild growing coffea arabica being found in the forests of the Kaffa region. 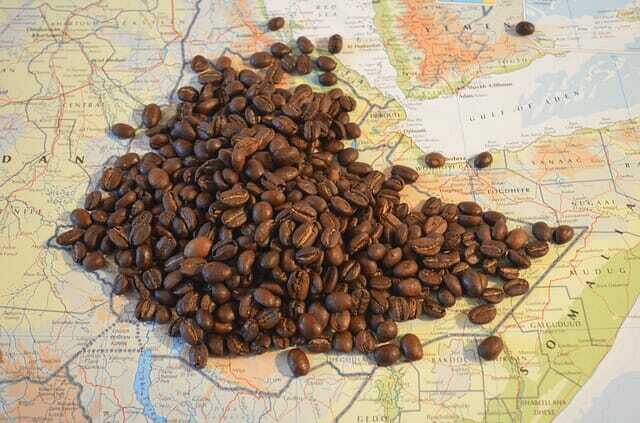 Ethiopia is the world’s 7th largest producer of coffee, and Africa’s top producer. 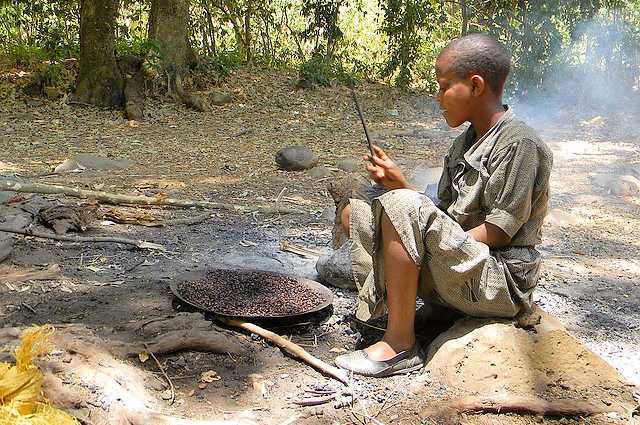 Half of the coffee is consumed by Ethiopians, and the country leads the continent in domestic consumption. 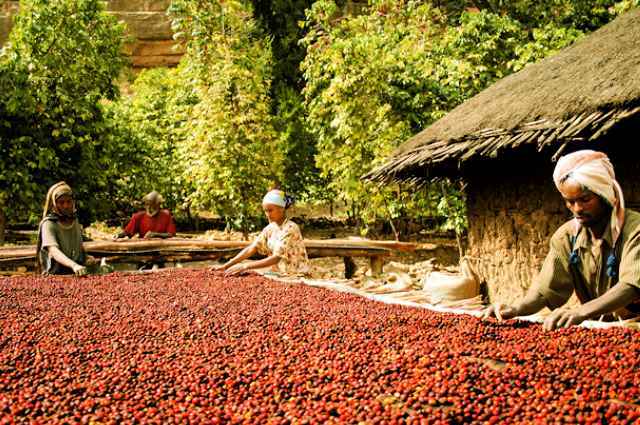 The method of producing coffee in Ethiopia has not changed much since the 10th century, with nearly all work, cultivating and drying, still done by hand.